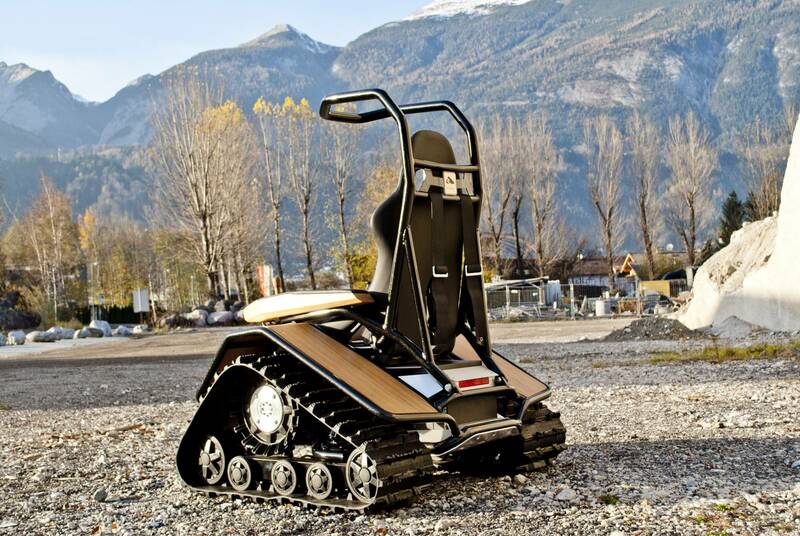 The Ziesel offers a unique driving experience. 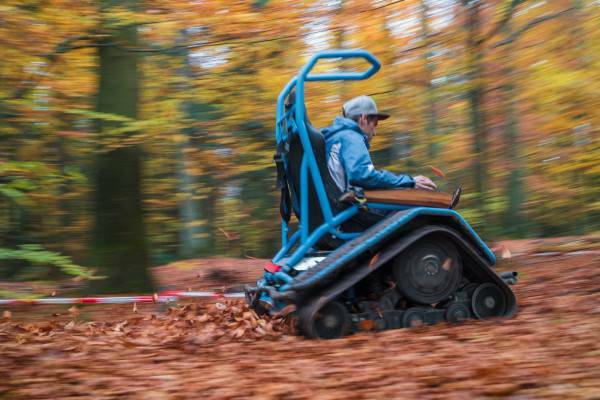 Its powerful electric motors, the intuitive joystick steerinig plus its impressing offroad-abilities allow for many applications. 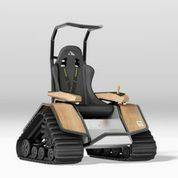 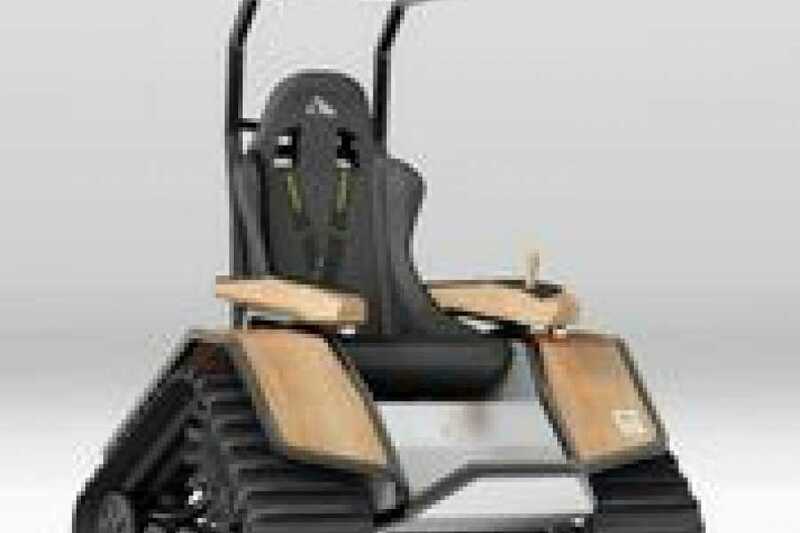 It can be used as a working device in agriculture, as an eco-friendly, barrier-free touring device in tourism as well as an offroad device for wheelchair users - without noise or emissions, but inspiring fun.